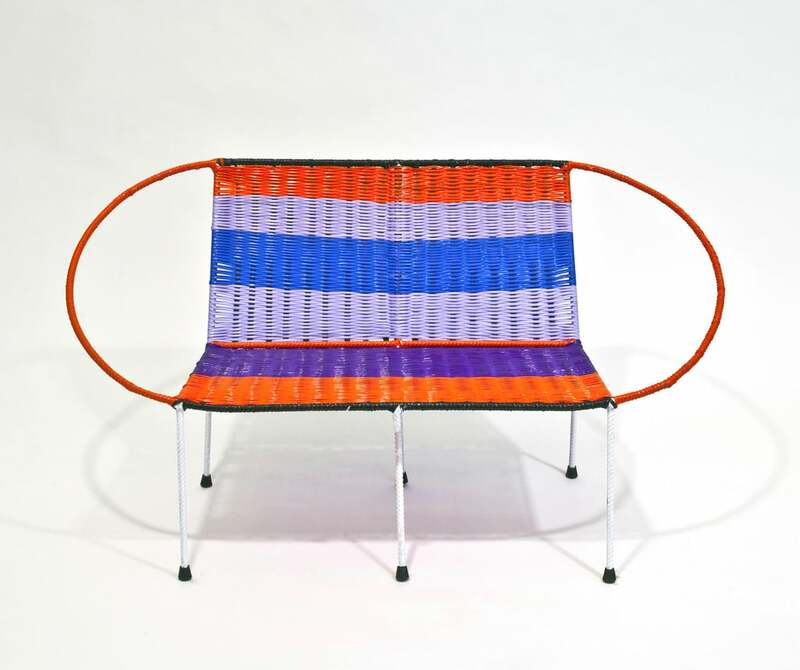 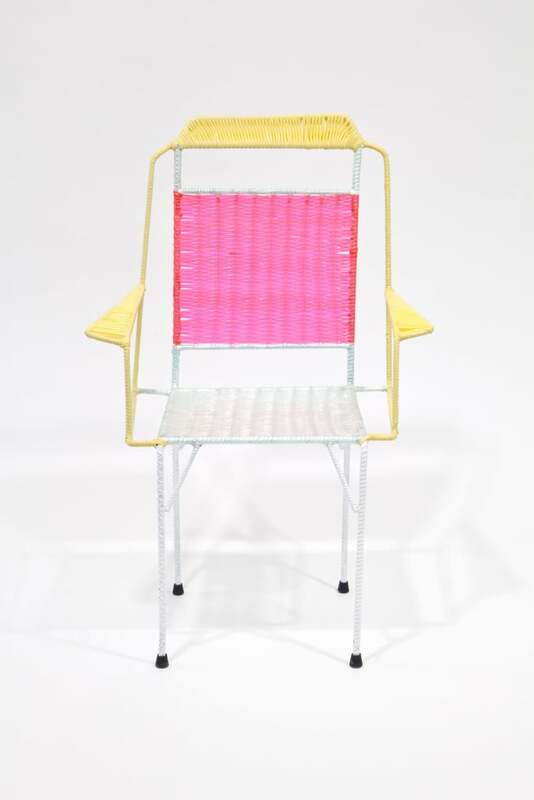 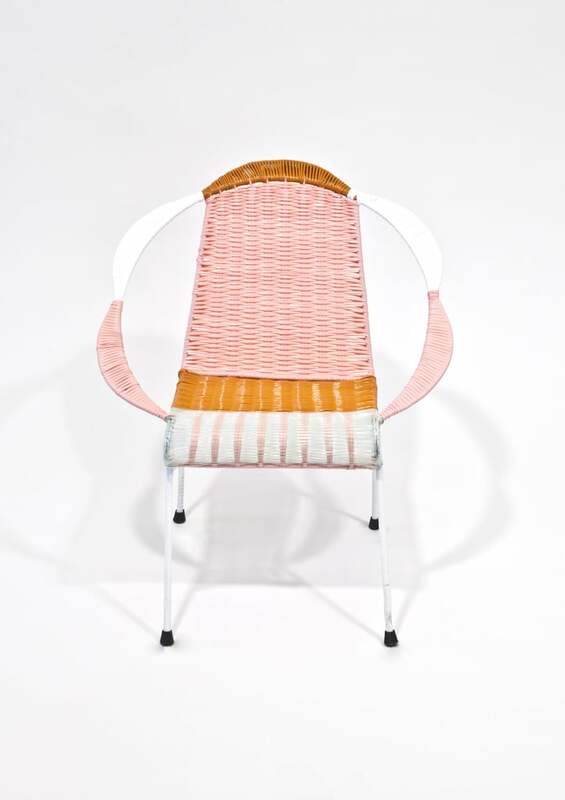 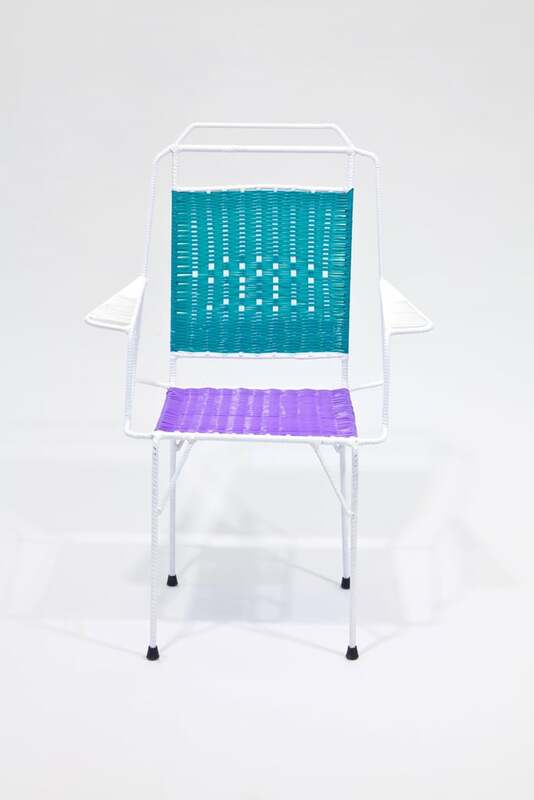 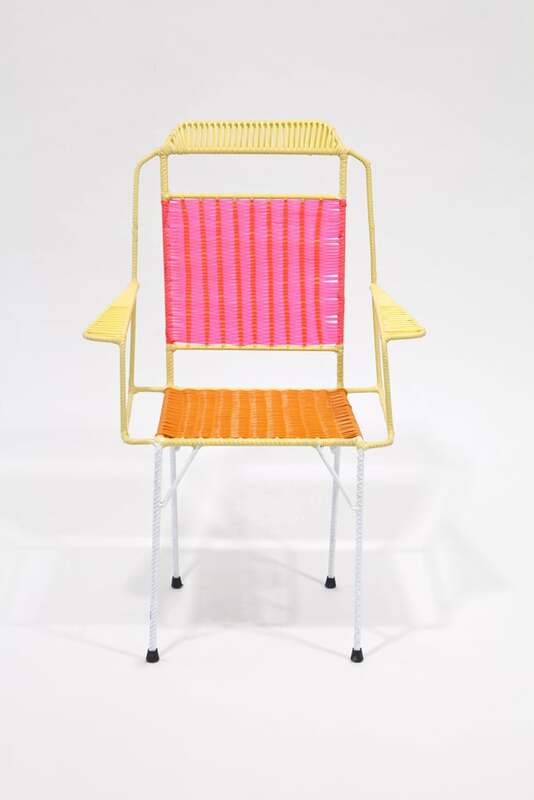 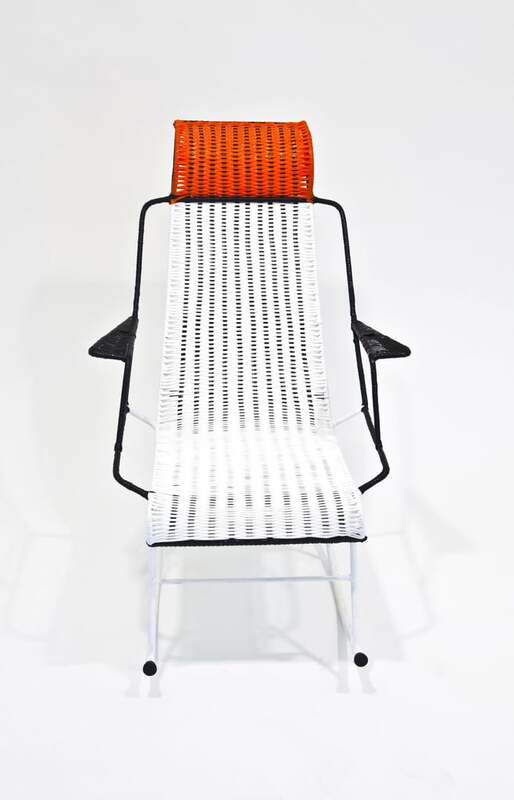 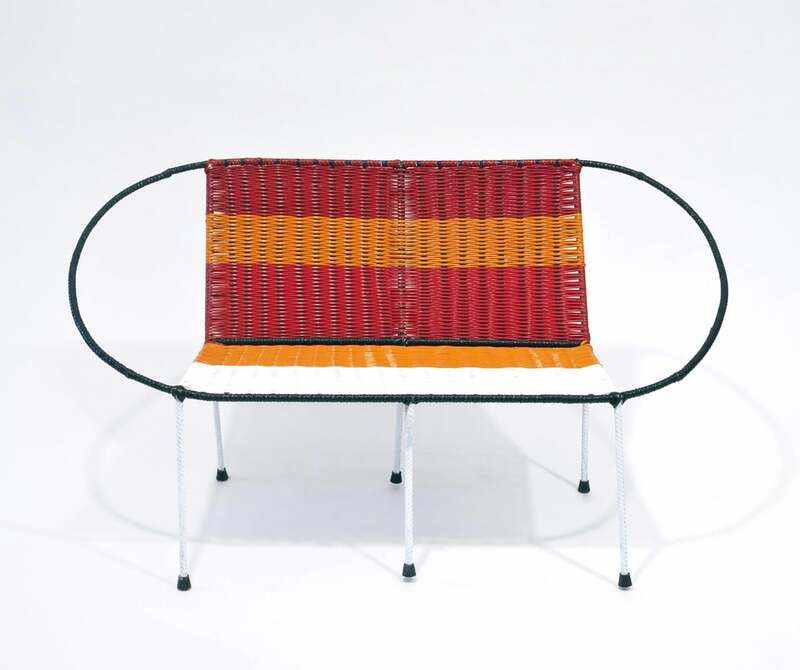 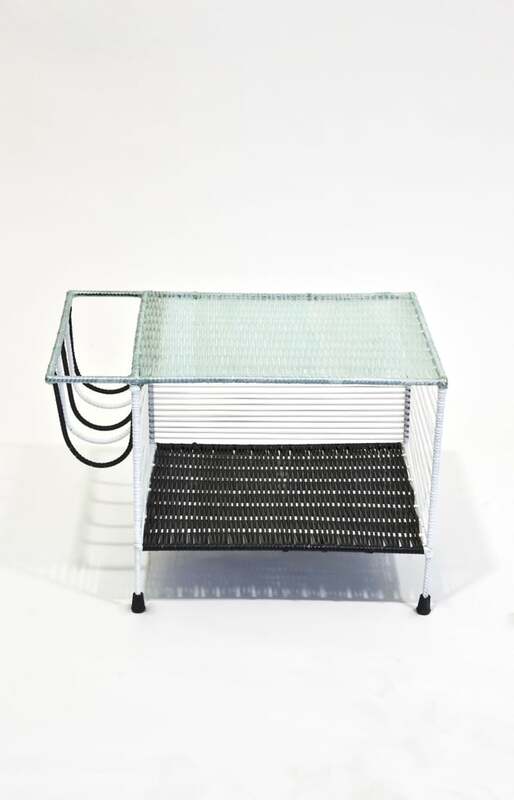 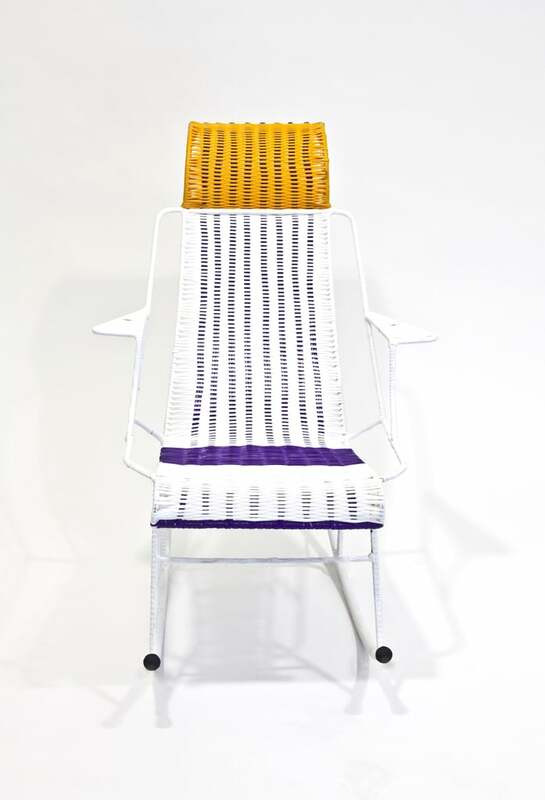 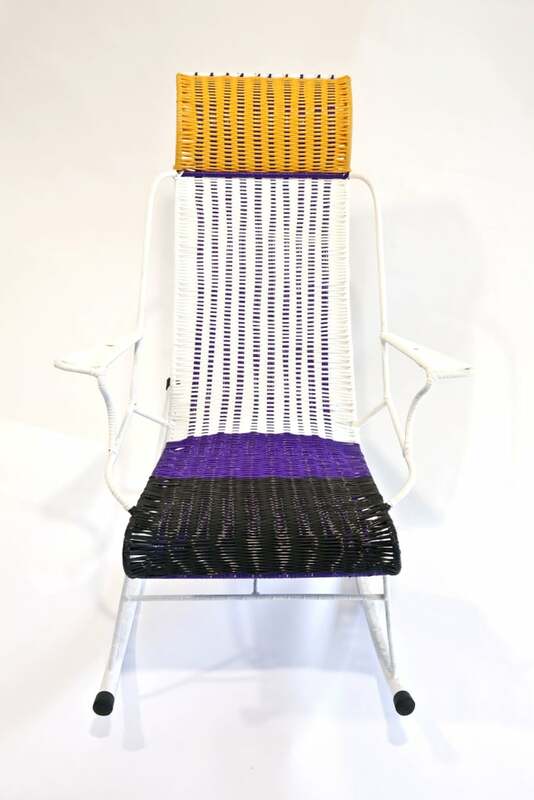 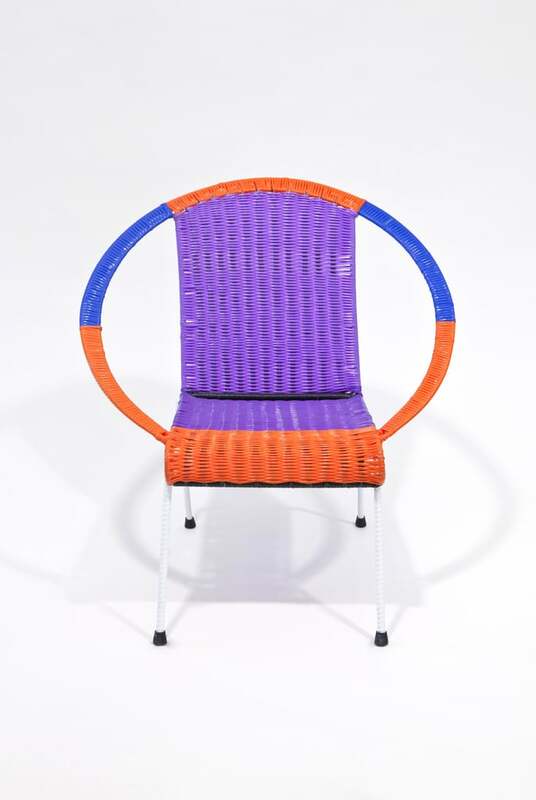 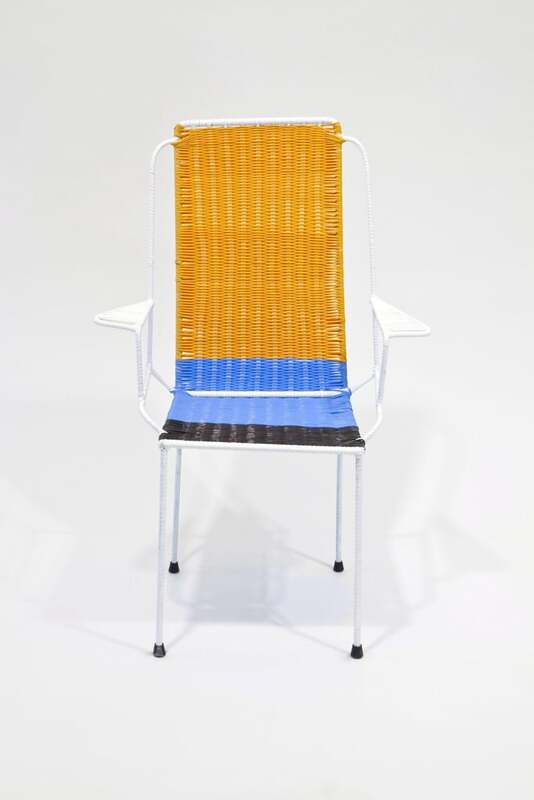 >> Marni is entering the furniture business with a line of chairs — but instead of plush chaise lounges upholstered with its signature prints, it hired ex-prisoners to make metal chairs covered in multicolored plastic netting. 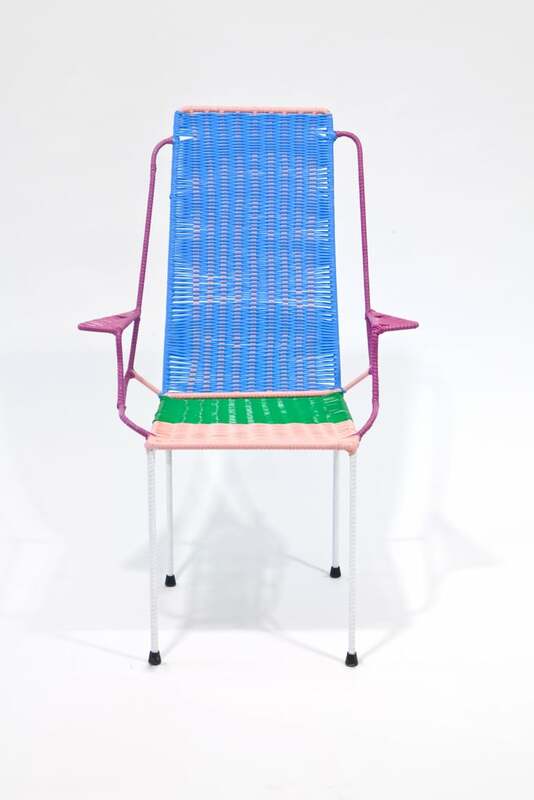 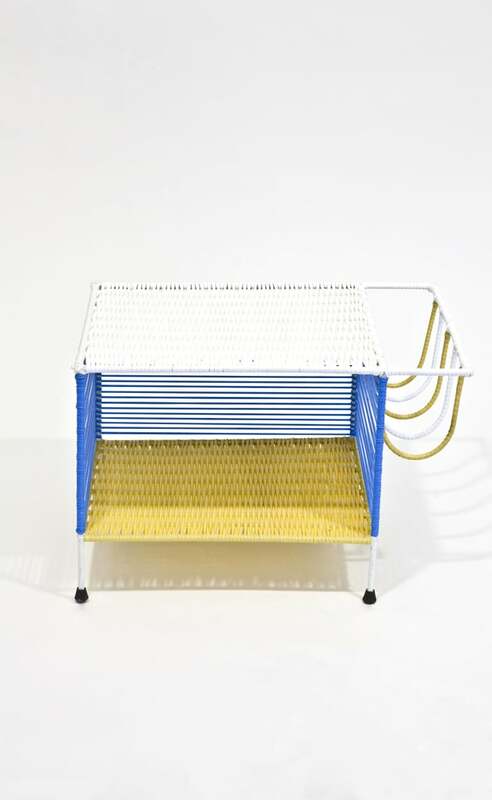 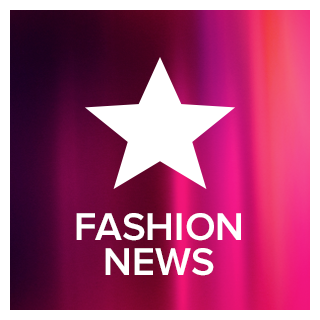 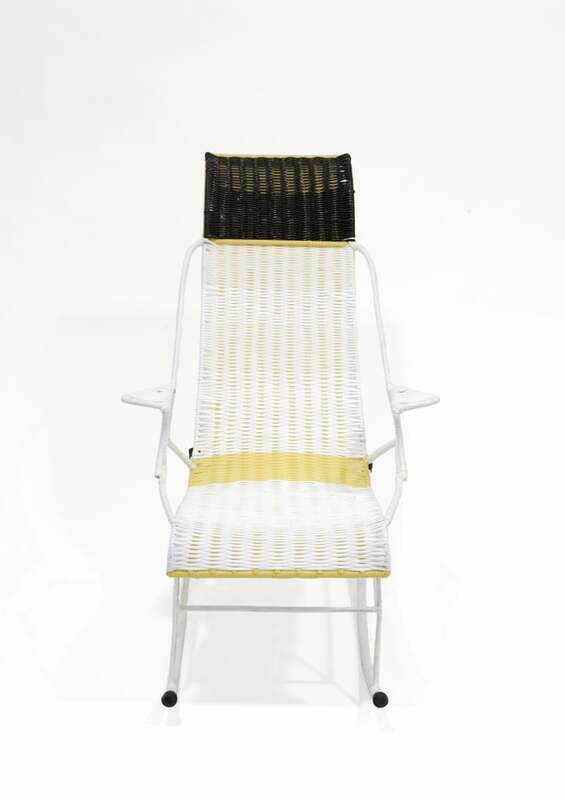 The Italian fashion house designed the 100-chair collection for this month's Salone del Mobile in Milan (April 17 to 22) and hired a group of former Colombian prison inmates to produce them with the aim of helping them readjust to social and working life. 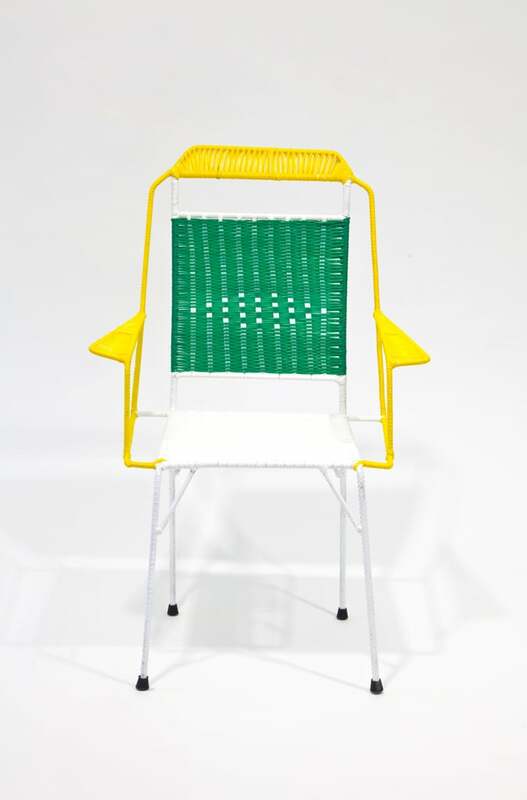 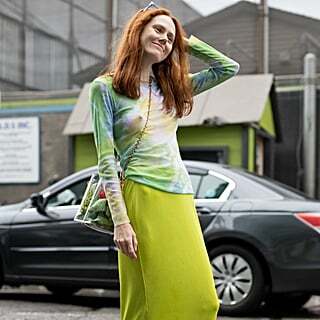 Marni will use the chairs as props this Spring when it photographs its employees in Milan for a photo exhibit by filmmaker Francesco Jodice and in its offices and stores around the world. 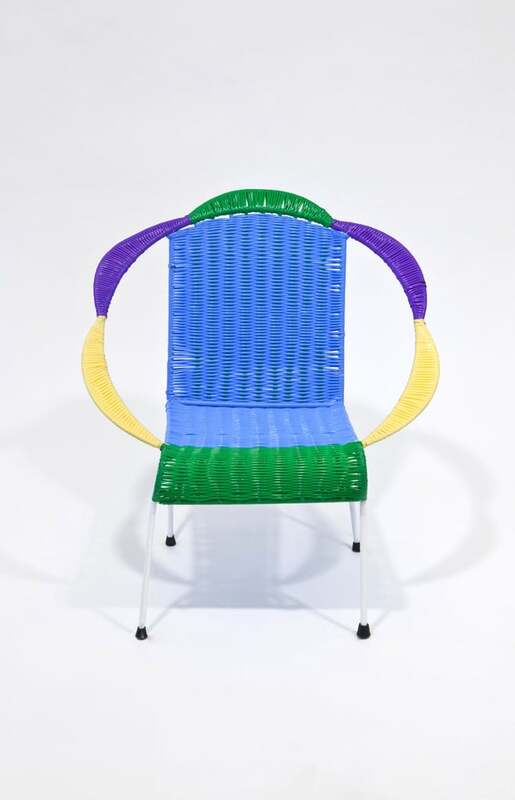 The chairs will only be sold at the Marni boutique in Milan — with proceeds donated to the institute ICAM of Milan — but you can take a look at all of them in the gallery.